These MagLatch™ low-mount brackets mount a RETRAC grille guard lower on the front end of the truck, better centering the fog lights on select applications. They feature the RETRAC folding magnetic latch system that allows the grille guard to be folded down whenever needed for under-the-hood access. The low-mount MagLatches™ use rare earth magnets to hold the grille guard securely in the upright position during travel. 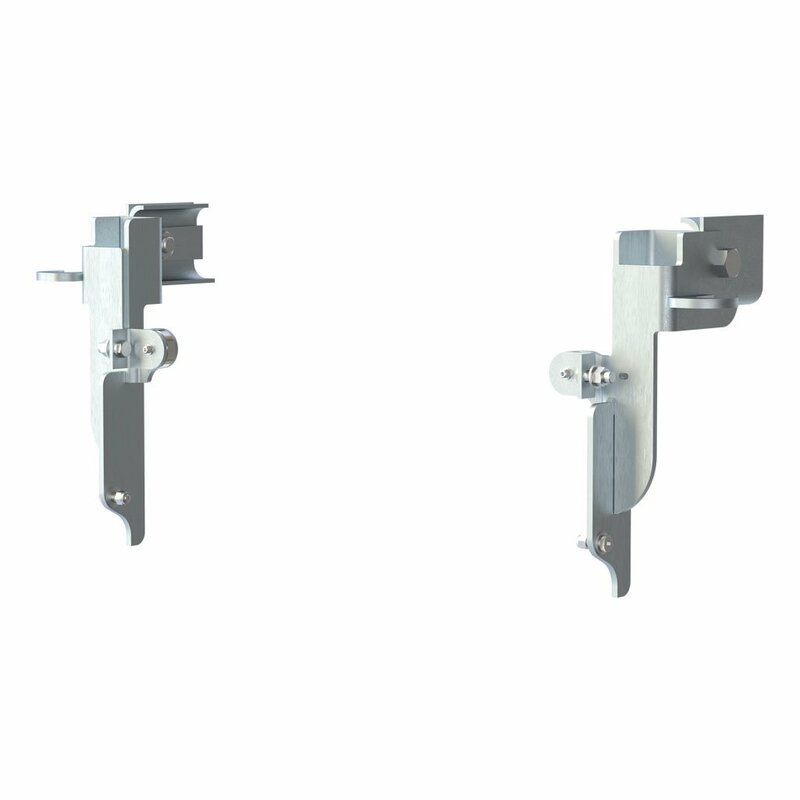 These brackets also feature zinc-plated steel construction for maximum strength and rust resistance (grille guard sold separately).